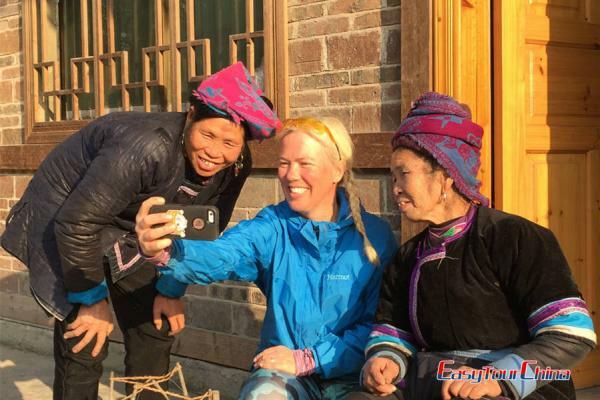 This fascinating tour takes travelers through the most diverse regions of China and offer opportunity to see the most amazing scenery & experience ethnic culture of Bai, Tibetan, Yi and other minorities in Yunnan & Sichuan province. 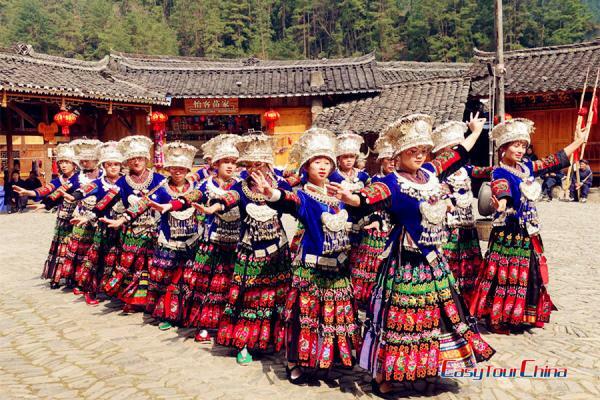 Visit other highlights like Stone Forest, Dragon Gate, Lijiang Ancient Town, Tiger Leaping Gorge, Songzanlin Monastery, etc. 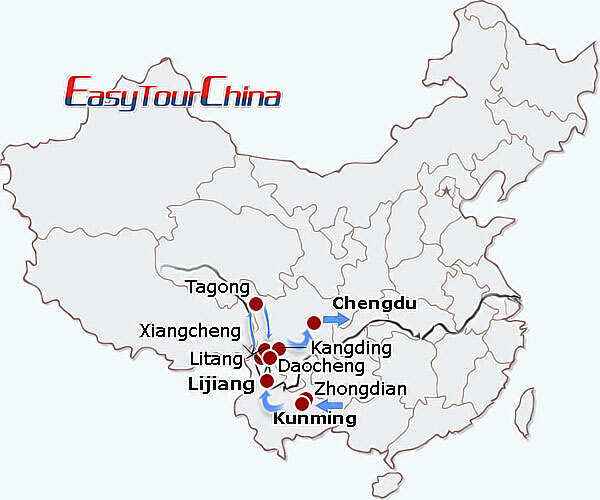 Travel and explore the mysterious southwest China with us! Landing at Kunming International Airport, you will be met and transferred to the hotel. 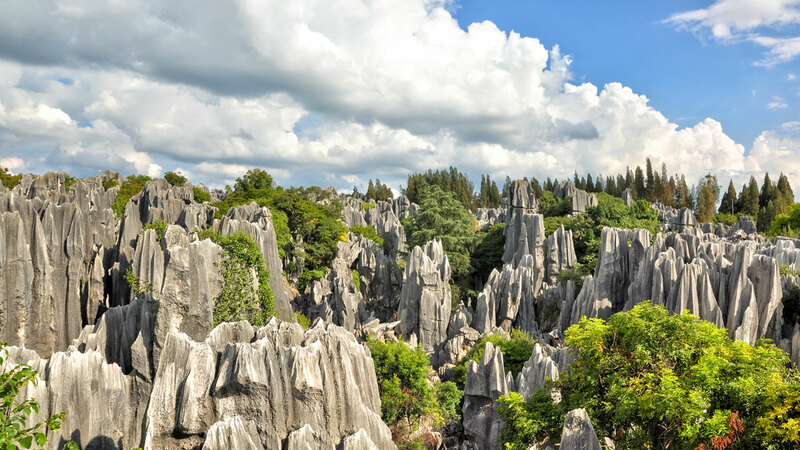 A full day trip to the Stone Forest, a typical formation of Karst topography-- the most famous tourist attraction in Kunming. 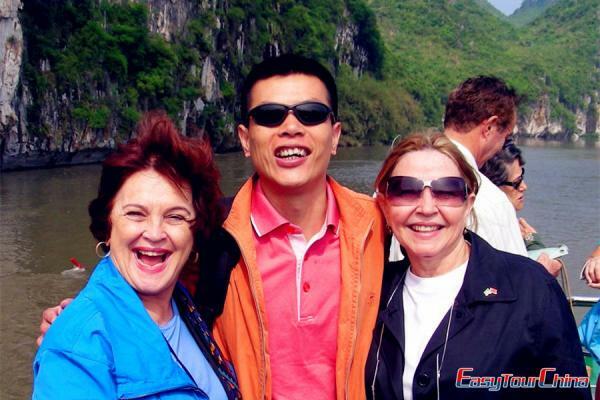 Then proceed to Jiuxiang Caves, it is known as "the Museum of Karst Caves", which boasts its caves as the largest in scale and number in China. On the way, go to a minority village and get close to the local people's life. Drive to visit West Hill, take a cable car up and see the Dragon Gate. You will have a panoramic view of the Dian Lake. Then visit Golden Palace to appreciate its special and grand designs. Have a stroll around Green Lake. Transfer to board overnight train to Lijiang. Upon arrival, be met by our guide and transferred to check into your hotel. 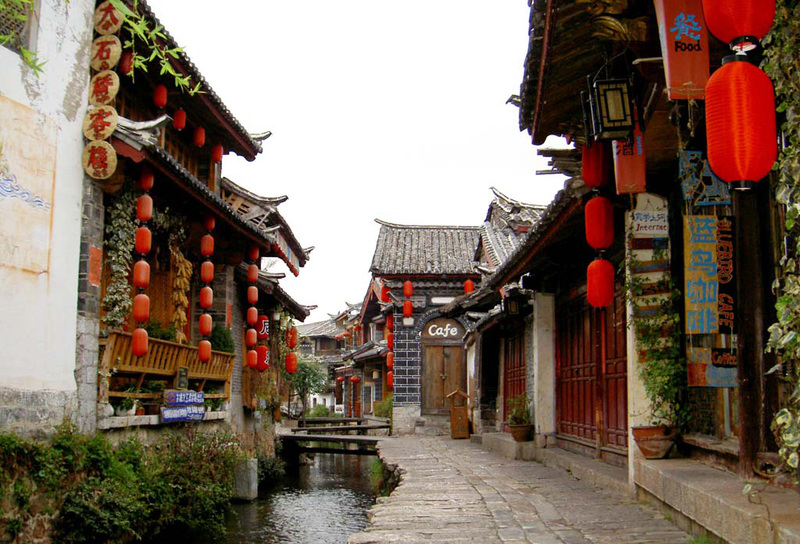 After breakfast, explore the famous Lijiang Ancient Town, originally called Dayan, it is a very well preserved old town built by Naxi people with unique cultural background. It was listed as the World Cultural Heritage Sites in 1997. Pay a visit to Black Dragon Pool Park to enjoy the stunning view of Jade Dragon Snow Mountain from it. Then proceed to visit Dongba Museum, which has more than 10000 Dongba cultural relics and various other historical relics and offers the "Dongba Culture Exhibition". Drive to Zhongdian. On the way to Zhongdian, visit Tiger Leaping Gorge, where the Yangtze River surges through one of the world’s deepest gorges. Upon arrival in Zhongdian, check into the hotel for rest. After breakfast, go to the Songzanlin Monastery. 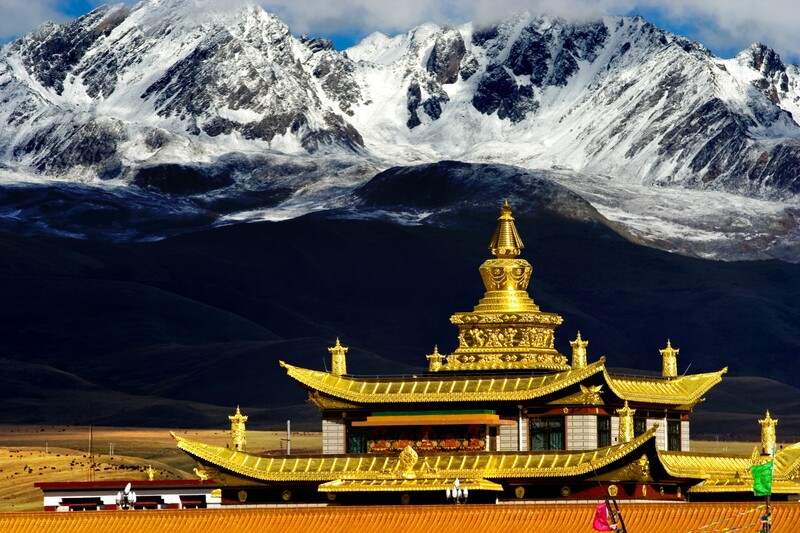 Covering an area of 33 hectares (82 acres), it is the largest Tibetan Buddhist monastery in Yunnan province. Then visit the Pudacuo National Park, notable as the first national park in China to meet International Union for Conservation of Nature standards. It incorporates the Bita Lake Nature Reserve and the Duhu Scenic Area in the Hongshan region. After breakfast, head for Xiangcheng, a Tibetan county in Sichuan province. Stop for the photos of snow capped mountains and beautiful decorated Tibetan house on the way. Lunch at a local restaurant, go to visit Birong Gorge of Sichuan. You will get an idea of the differences between the traditional Tibetan houses built in Xiangcheng and Zhongdian. After arrival at Xiangcheng, check into the hotel and then visit Sangpi Monastery, which is one of the biggest Gelupa sect (yellow hat) monastery in Kham Tibetan region. Overnight at local Hotel. Today drive from Xiangcheng to Daocheng. 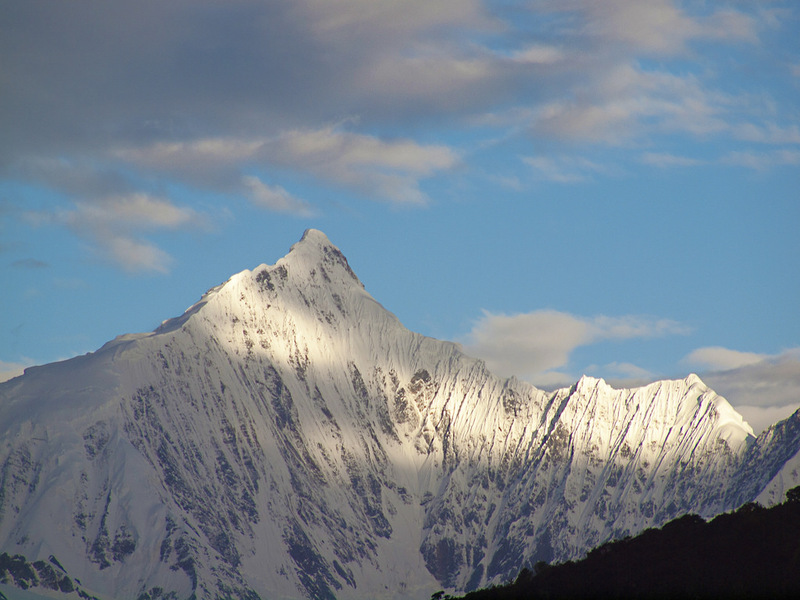 Take a distant look of the two famous sacred mountains: Kawagebo Peak of Yunnan and Genie Mountain of Sichuan. After a short stop in Sangdun village, we will then proceed to visit famous Kagyupa Sect (white hat) Zhujiesi Monastery. The monks in this monastery feed many Tibet pheasants. Arrive at Daocheng in the afternoon. Free time at the rest of the day. After visiting Rubuchaka Hot Spring near the town, proceed to drive to Litang. Visit Benpo Monastery built under a mountain cave. Then drive over Mt. Haizi, witnessing the magnificent remains of ancient glaciers and widely dotted highland lakes. 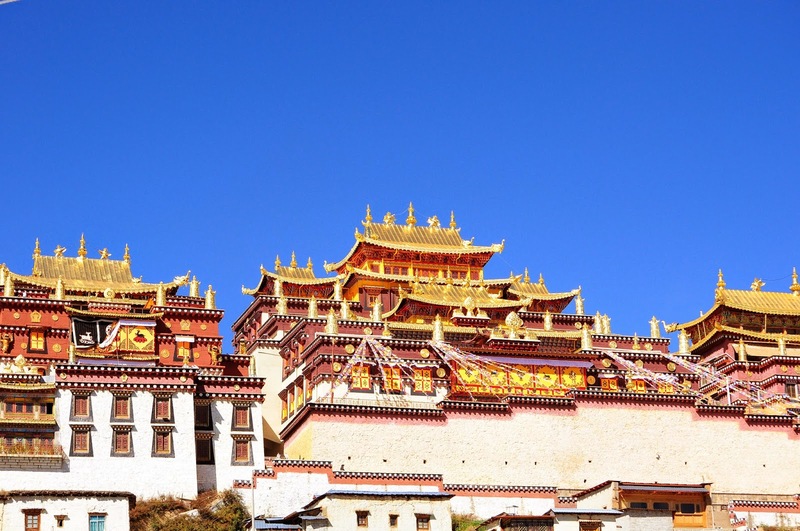 Arrive at Litang County in the afternoon, visit Changqingchunker Monastery (meaning Maitreya-Holy Wheel Temple) located in the western suburb of the town. As the most important temple of Gelupa Sect (yellow hat) in the south of Kham Region, it was originally under the control of the Bon religion but converted into a Gelupa Sect monastery in 1580 by the third Dalai Lama. Cross over Mt. Honglong (4280m) and Mt. Kazila (4400m). Then drive down to Yajiang, a small county at the foot of the mountain. Continue driving to Tagong after lunch in Yajiang. We will pass by Xinduqiao, a perfect place for photo taking in autumn. After arrival at Tagong, go to visit Tagong Monastery. Tagong is a very small town with tiny population, while Tibetan religion deeply penetrated into the local people's life. After breakfast, visit the orphanage, nearly 130 orphans here were from Tibetan, Han, Yi and Qiang nationality. Then drive to visit Juemu Nunnery, have a stop at Muya gilded stupa on the way to nunnery. Handicraftsman making pray stone carving can be seen near the nunnery. Driver across over Mt. Zheduo and Mt. Gaoershi., In the afternoon, arrive at Kangding, the capital of Ganzi Tibetan Autonomous Prefecture and the important juncture of Tibetan and Han People in history. 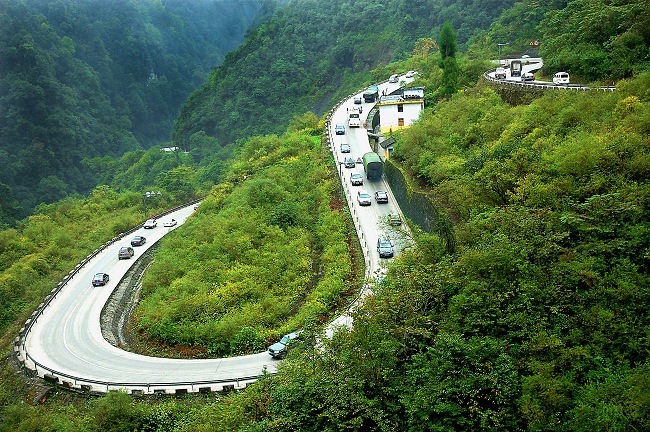 Drive to Chengdu City (6-7 hours). On the way, visit the 400 year-old Luding Iron Chain Bridge over Dadu River. Go through the 5 kilometer-long channel of the craggy Mt. Erlang. Arrive in Chengdu in the afternoon. Free time at leisure. 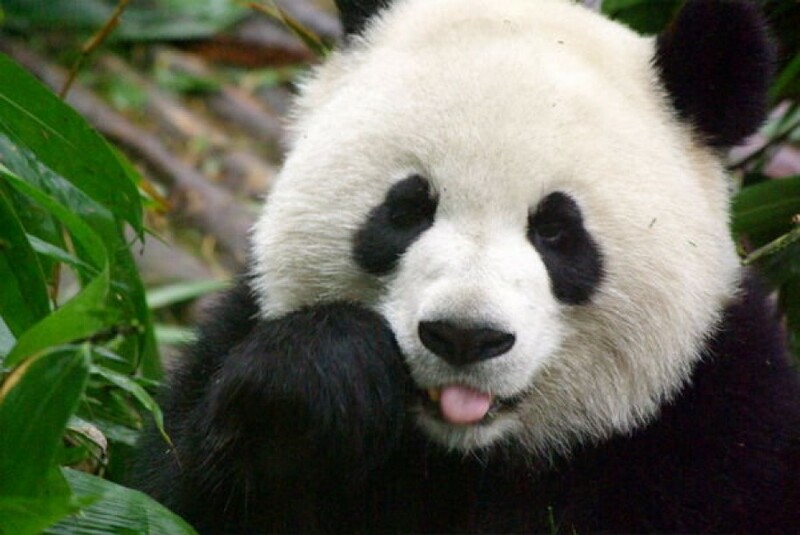 Drive to see the lovely creatures at Panda Breeding and Research Center. This huge institution replicates the natural habitat of the giant panda and is dedicated to preserving and increasing their population so they will not become extinct. then visit Jinsha Site Museum, which was regarded as the most significant archaeological discovery in the 21st century in China. Later, wander around Jinli Old Street to have fun.